I would like to start a new thing on my blog of randomness. A new thing called, “Photo Friday”, I will try and make sure it is done every Friday, however, I don’t have any access to the internet at my house and I work all day long on Fridays so Photo Friday may occur on another day of the week…but I will try my best to keep it on Friday! My family is spread across the entire country. I live on the East Coast…my closest sister is 5 hours away and my farthest sister lives clear across the country in Washington.We have all been really close and try and call each other as much as we can but we still miss out on so much of each others lives. I started a little thing I called, “Pic of the day” between us, where each of us have to send a random picture to each other each day. It could be something you saw, something you are doing, something you think is funny, something that touched you…whatever! This has been so much fun! With that inspiration, I thought I would share a photo to my blog hopefully every week. A photo that made me laugh, raise an eyebrow, was stunning, thought provoking, random. and perhaps worth a thousand words. 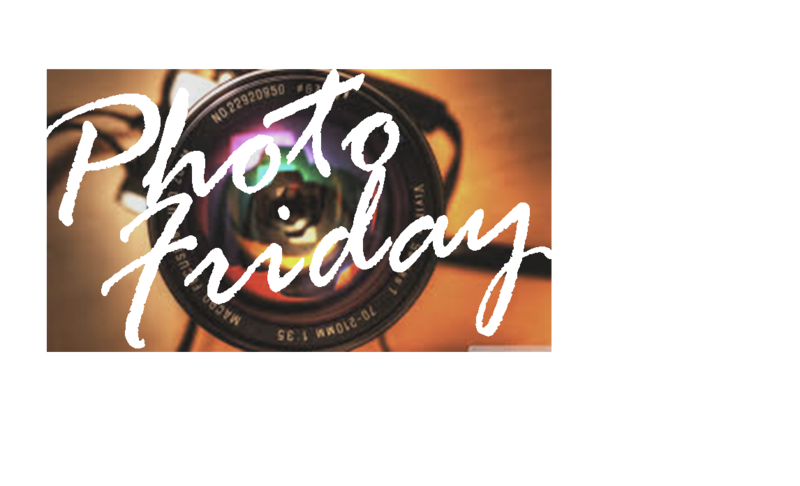 With that, hopefully Photo Friday will be starting tomorrow….so stay tuned! Question: The saying, “A picture is worth a thousand words”…agree or disagree?